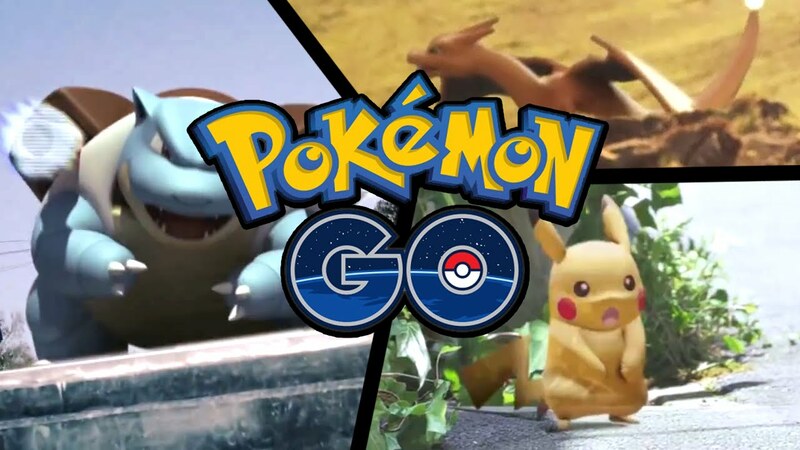 Pokemon Go to launch in other countries soon & “3 step” tracking feature removed :- Success of Pokemon go can be seen from the mere fact that every day we find some news making headlines related to this game. Recent reports suggest that Company is planning to expand the business and soon will be officially launching this game in more territories in the near future. Though it is available through third parties in the country where it is not yet announced but in case of downloading the app from third party there is always a fear of malware or virus entering in the smart phone. So it is a good news for all the countries who are ardently waiting for this game to launch in their territories as well. Apart from that Niantic has also posted a post on their facebook page stating reason that why they removed the “3 step” tracking from the game. “3 step” tracking feature let the app alert the users of a nearby pokemon with the help of little footprints displaying the silhouette of the little creatures in the bottom right corner of the screen. These footprints would then be numbered 1,2, 3 depending up on the distance of the creature. This looks quite good on papers or while reading but this feature never worked. Therefore they removed this feature altogether and used Facebook as the media to convey the update. But company also ensured the users that they will soon be back with the update which will have this feature functioning properly. Along with this Company used this platform to ensure the users as well that they are still working on the plans to come up with this game in the other territories too. For now only Brazil has been mentioned in the news confirming that this game will be officially launched there soon within few days but Niantic is working on the possibilities to make this game officially available in other countries too. We all have heard about the bumpy launch of this handset and the company put the blame for this fault on the third party. They said that because of the “third party services” there servers faced the problem of overloading and other stability issues. But the developers have not yet commented on the fact that why some third party services who were providing the link to install Pokemon Go were removed from the Play store as well as app store.